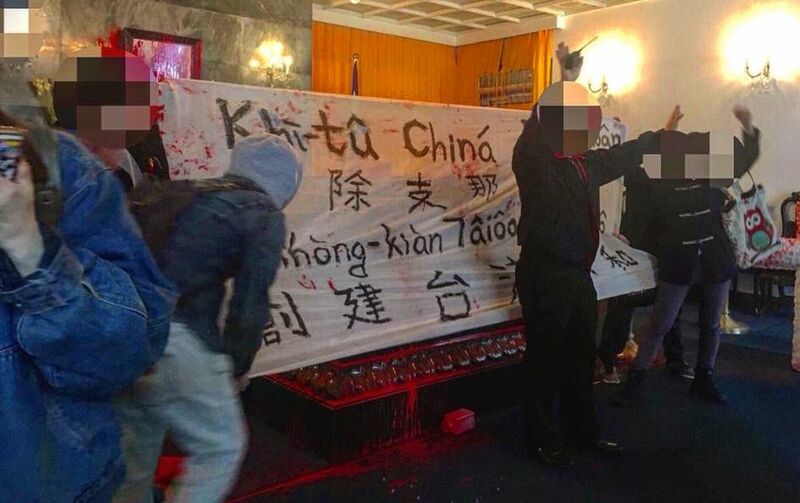 Protesters who vandalised the tomb of a former nationalist ruler in Taiwan have been charged in a case that highlights divided opinion on how to deal with the island’s authoritarian past. 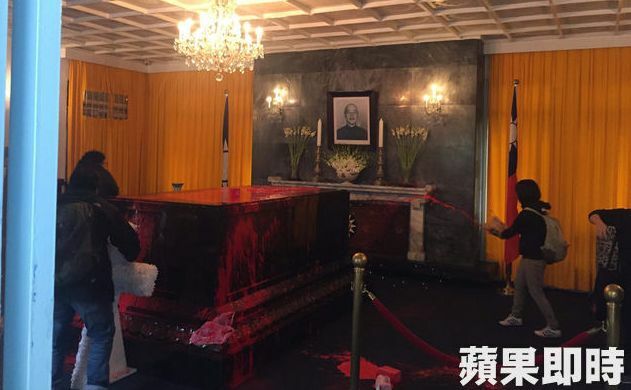 Ten people splashed red paint on Chiang Kai-shek’s coffin in late February, on the 71st anniversary of a nationalist massacre estimated to have killed as many as 28,000. The activists demanded the government erase all tributes to Chiang and his son, saying they were dictators who oversaw the decades-long “White Terror” political purge that saw thousands executed. Taiwan has evolved into a fully fledged democracy since martial law was lifted in 1987, but it was only in December that a bill was passed to tackle the legacy of such injustices. Chiang’s mausoleum in the northern city of Taoyuan has been closed to the public since the incident and the protesters were indicted Tuesday for damage and disrespect of a public memorial. 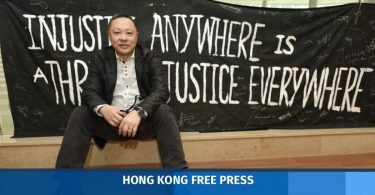 In a statement prosecutors said Taiwan “gives the maximum protection to any political and historical interpretations or beliefs, within the scope of freedom of speech, but the means of expression still needs to abide by the law”. 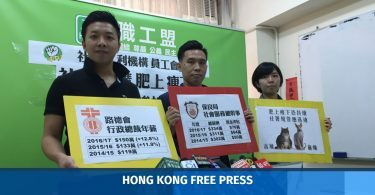 Some of the defendants are students while others belong to activist groups including the Free Taiwan Party, which advocates Taiwan as an independent country from China. For many youths on the island, Chiang is also synonymous with the authoritarianism that wary Taiwanese now equate with mainland China, which still views the island as part of its territory. But plenty still revere him as a hero for leading his Kuomintang (KMT) troops against Communist forces and fighting the Japanese during World War II. His supporters — including leading KMT politicians and retired military officers — gathered outside Chiang’s main memorial hall in the capital Taipei on Tuesday calling for the protection of the former ruler’s legacy. They are worried that the bill passed in December — which calls for authoritarian rule to be “stripped of legitimacy” — would see the landmark repurposed. As ordered by the law, Taiwan’s cabinet appointed a committee last week to conduct a full investigation of repression under the Chiangs, granting justice to those who were wrongly persecuted and removing authoritarian symbols from public places.